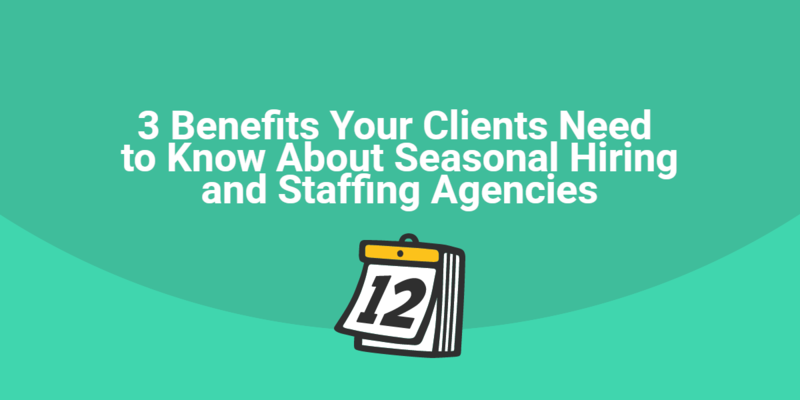 You spent days scouring your talent pool and after another week of careful screening, you’ve narrowed down the best candidates to present to your clients. Not only were they impressed with the fast turnaround, but also they were thrilled with the group of potential employees and quickly made their offer. A week later, you get a discouraging call from your client. They need another batch of candidates immediately. The promising new hire they were so excited about never showed up. This happens more often than staffing professionals prefer to admit. In fact, a 2018 CareerBuilder survey found for 67 percent of employers, a quarter of new hires have bailed on their first day of work. In and of itself, this is a huge problem for staffing professionals. Predictably, it also leads to clients trusting you less. Plus, it signifies an issue with the staffing process if flaky and disloyal candidates keep getting through. Unfortunately, it’s not always easy to spot candidates who aren’t going to follow through after accepting an offer. And while none of the following red flags guarantee a candidate will back out of a job, seeing multiple signs should stop and make you think. Job fit is incredibly important, especially for in-demand roles that require hard-to-find skills. But being able to do a job isn’t what ties a candidate to the position or organization. There has to be a deeper connection, and the candidate needs to believe in what the company is striving to achieve. The less a staffing candidate cares about the organization’s mission and values, the higher the likelihood they won’t stick around for the long run. Interview question to assess: What part of this job would make you proud on a daily basis? When reviewing candidates’ answers to this question, see how closely the task or responsibility ties to the company mission statement. If their pride and satisfaction are influenced mostly by what they would personally achieve, they probably don’t relate to the organization’s overarching goals. You need to look for clues they understand how their contribution to the team would support and represent what the company stands for. If a company’s mission doesn’t resonate with a #staffing candidate, they won’t likely last long. Serious candidates want to make sure they’ll fit in and be happy at a company. They ask follow-up questions to dig deeper and uncover what the job and the organization are really like. They might even ask to see employee testimonials so they can verify your answers. If a candidate isn’t interested in learning about the company, there’s a good chance they aren’t interested in committing to it. Interview question to assess: Do you have any questions? This might seem like an obvious question, but it’s important to be direct. 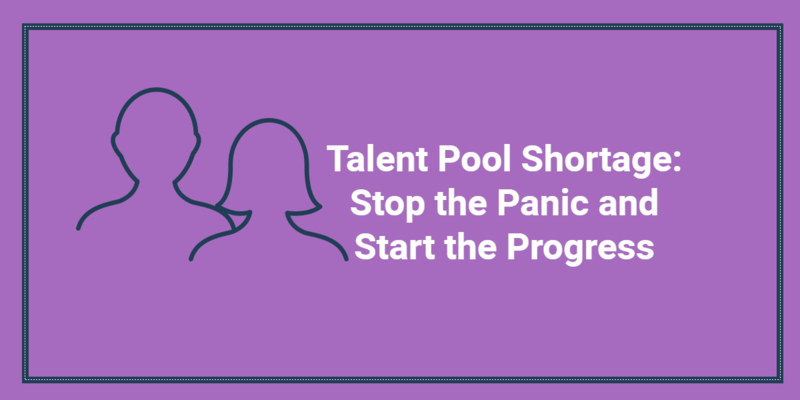 Some candidates are nervous during the staffing process and won’t inquire about the organization unless they’re invited to open up. It’s a positive sign when candidates ask insightful or specific questions after being prompted. If they ask generic questions or have none at all, proceed with caution. Researching companies is an important part of the job search. When an individual looks at multiple sources of information, they begin to form a complete picture of the company and can describe it in their own words. Candidates who are not invested in the role will not be interested enough to fully research the organization. They will only look at the website and repeat what’s available there during the interview. Interview question to assess: What part of the company would you improve first? A candidate who hasn’t done their research, won’t have a thoughtful or original answer to this question. Companies don’t generally list their faults on their websites, so without some investigation, a candidate will have to guess our admit they don’t know. However, a candidate who cares about the organization will be able to form a coherent response about ways to improve the company. Truly interested #staffing candidate will be able to talk about the company in their own words. 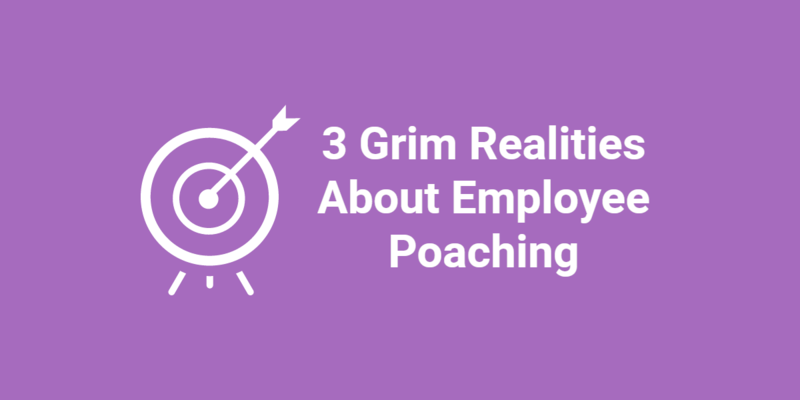 When candidates lie or are inconsistent during the staffing process, it’s a major red flag. Aside from the ethical implications of presenting a dishonest candidate to a client, it’s also more likely these employees won’t even show up to work. Remember, inconsistencies aren’t just in the details of their resume or a story they share. Staffing candidates can also give different accounts about what they’re looking for in a job, what their passions are, etc. As soon as you suspect a staffing candidate is fabricating or exaggeration a response, ask follow-up questions to get to the bottom of things. Candidates who are telling the truth will have no problem providing additional details. Those who are lying will fumble around in their follow-up responses.